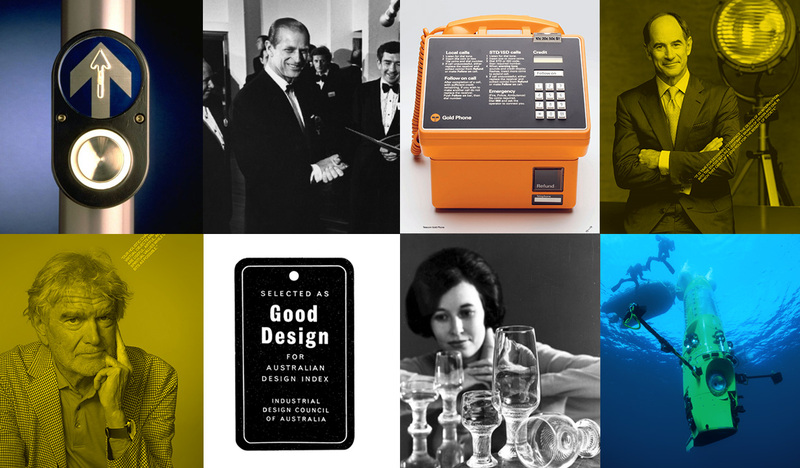 SIXTY YEARS OF GOOD DESIGN is a commemorative edition Yearbook that takes a look at Good Design Australia’s rich history since being established as the Industrial Design Council of Australia (IDCA) in 1958. The Industrial Design Council of Australia (IDCA) was originally based on the UK ‘Design Council’ model. 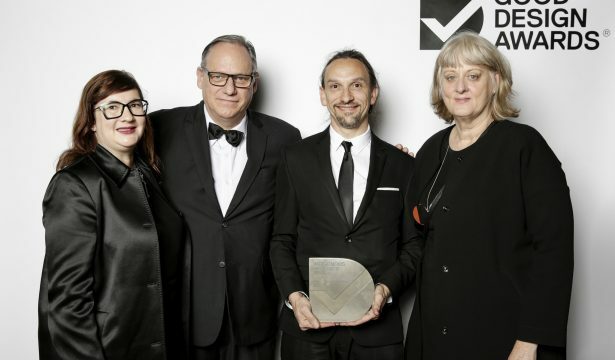 Conceived as a national umbrella organisation for the promotion of design quality, funded by the Commonwealth Government keen to see Australia remain internationally competitive, it put ‘design’ on a national stage in Australia. Good Design Labels – visible indicators of quality design and manufacturing began appearing on products in the marketplace; Design Centres opened in capital cities across Australia; the Prince Philip Prize for Australian Design was introduced, supported by His Royal Highness, Prince Philip, The Duke of Edinburgh, with the Australian Design Awards televised on ABC TV, reaching audiences of over 4 million. This collector’s edition Yearbook celebrates Good Design Australia’s role in promoting design to business, industry and the general public over the last six decades. 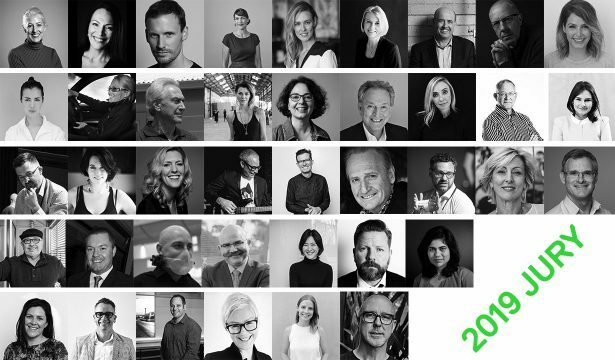 It takes a look at the design milestones, icons and pioneers of design and profiles the winners of the annual Good Design Awards, showcasing examples of best in class design and innovation. From an ear implant to a submarine that has reached the deepest-known point on earth, Australian design has, over the decades, made a worldwide impact. The Yearbook features a snapshot of six decades of award-winning designs that have shaped Australia’s design industry and includes a number of thought-provoking articles that explore the Past, Present and Future of Design in Australia and internationally. Proudly designed by Good Design Australia’s Creative Partner, Frost* collective the Yearbook is now available for pre-order in limited numbers.